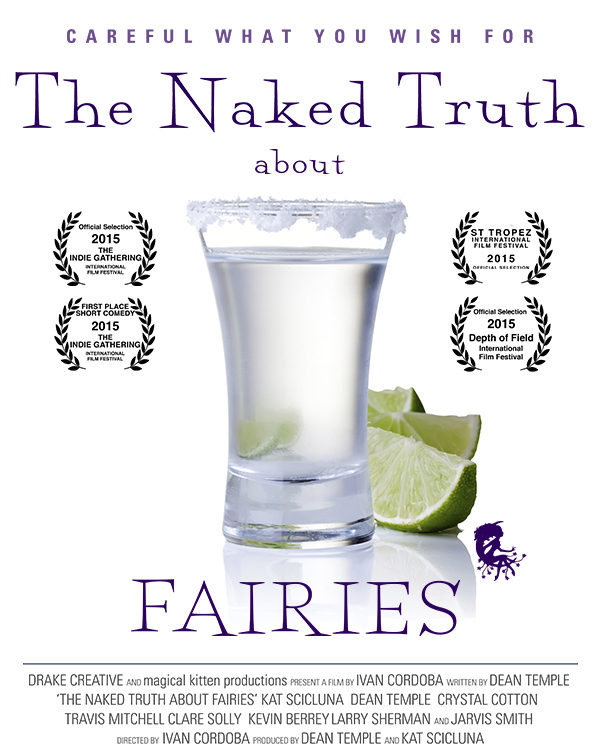 Fairies has been named an official selection of the 20th Annual Indie Gathering International Film Festival in Hudson, Ohio, and has also won First Place in their Short Comedy Category. I figured it was time to upload a new picture with all the fancy new laurels. I’m so grateful to everyone who helped make this film come together. Thank you all.